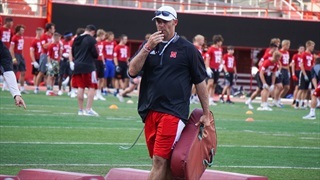 We have officially entered the stretch run of spring ball and the visits aren't slowing down. 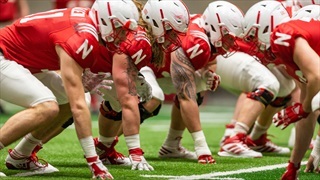 There is a lot of recon today so let’s get to it. 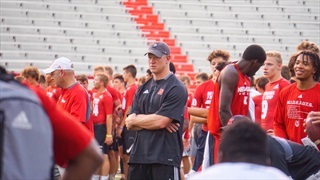 Nebraska Recruiting: Could the Dominos Start Falling for 2020? 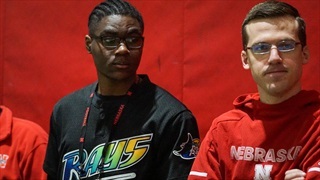 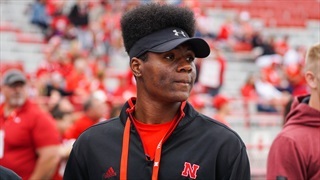 On Wednesday, 4-star WR Zavier Betts became the second known commitment of Nebraska's 2020 recruiting class. 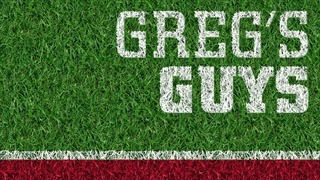 Recruiting analyst Greg Smith has five thoughts on the commitment. 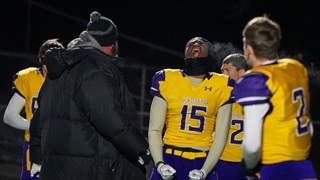 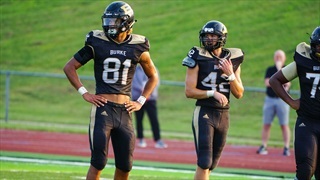 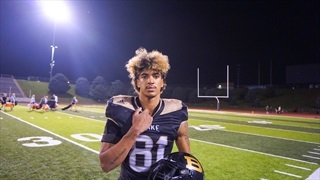 Nebraska picked up its second commitment for the 2020 recruiting class as Bellevue West wide receiver Zavier Betts announced he will be a Husker. 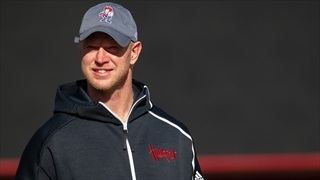 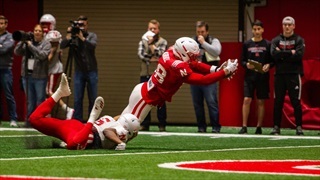 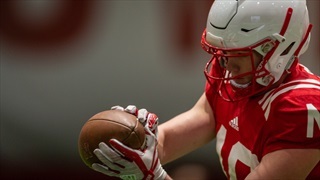 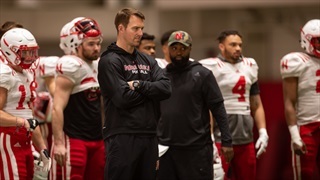 Nebraska held its third open practice of the spring bright and early Wednesday morning. 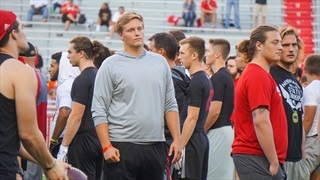 We've got some observations. 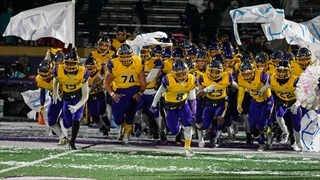 Friday night lights are back again for another week. 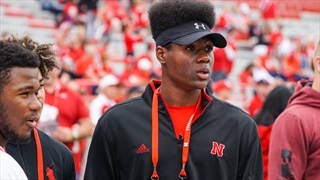 Recruiting analyst Greg Smith has a preview of Nebraska's in-state commits for Week 5. 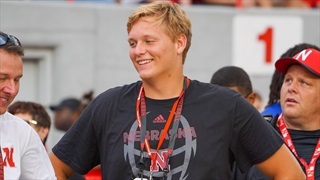 On Saturday, the Huskers hosted a huge visitor weekend with eight official visitors and several unofficial visitors. 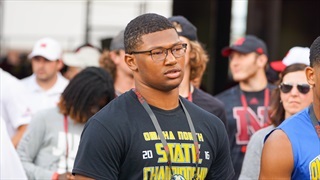 One of those targets was 4-star wide receiver Zavier Betts?.